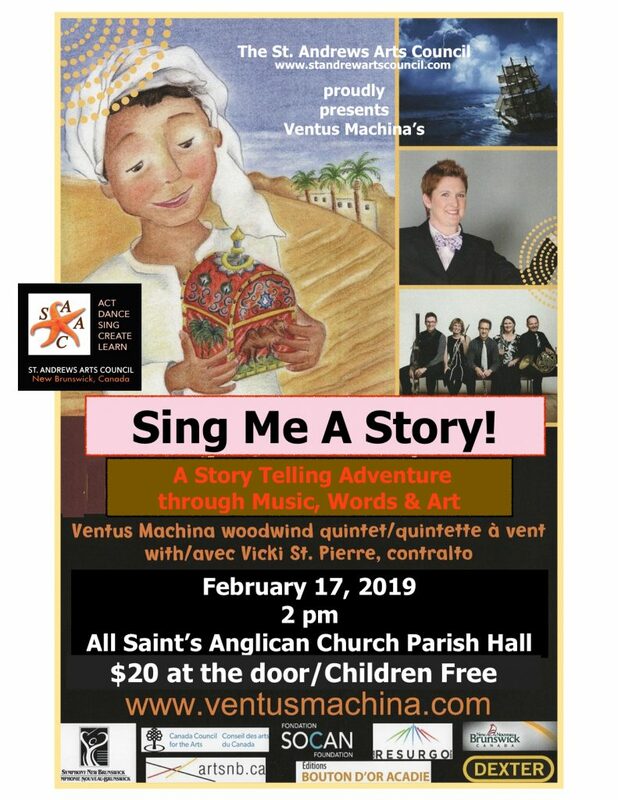 Ventus Machina, woodwind quintet presents "Sing me a Story!" an adventure into musical story-telling, Works written for Ventus Machina, include Richard Gibson's Legends of Acadia, and many stories will be told in music and words with the help of guest artist Vicki St. Pierre, narrator and contralto. 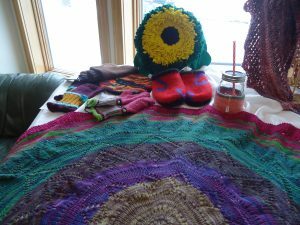 The Sunday Afternoons at the EAC series, a winter offering of informal and interactive programs every Sunday at 3 pm at Eastport Arts Center, continues on February 17 with Chris Bartlett’s presentation on Winter Songbirds of the Passamaquoddy Bay Area. 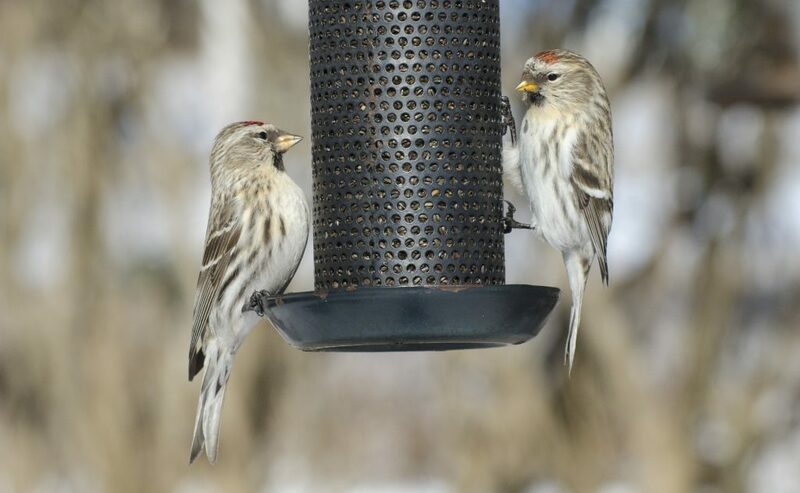 Bartlett will provide a look at the changing populations of song birds and other non-seabirds seen during the winter months in Eastport and the surrounding area, highlighting irruptions—dramatic migrations in search of seed crops—of redpolls, siskins, grosbeaks and other species that are attracted to our bird feeders. He’ll also delve into the records of Christmas bird counts to emphasize shifts in year-round bird populations such as cardinals, titmice, and chickadees. Participants will be encouraged to share their observations of winter birds.